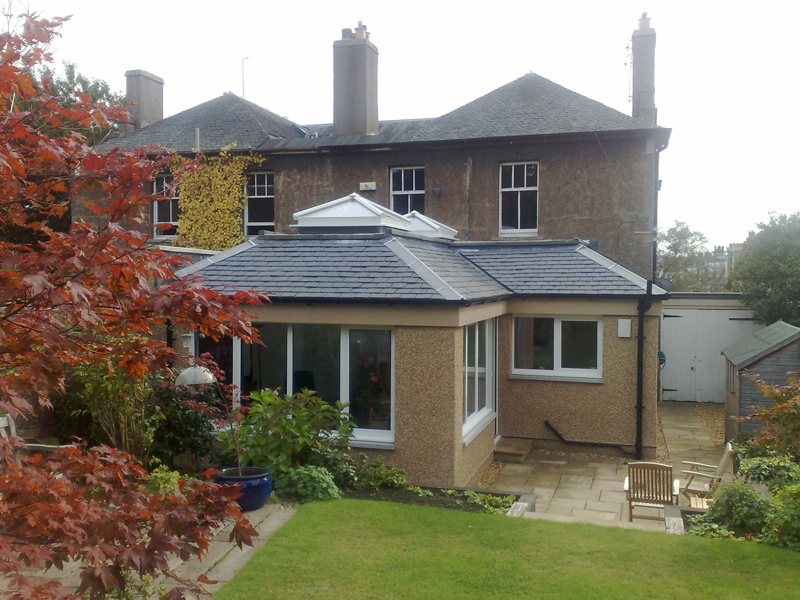 Dean Jones Building Services are Corstorphine based builders and cover Edinburgh and the Lothians in all aspects of building work, meaning we specialise in a number of different areas. 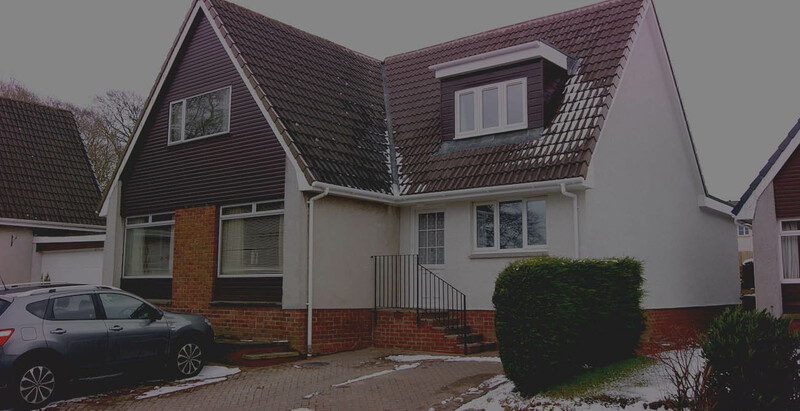 We are experts in the undertaking of a diverse range of services. 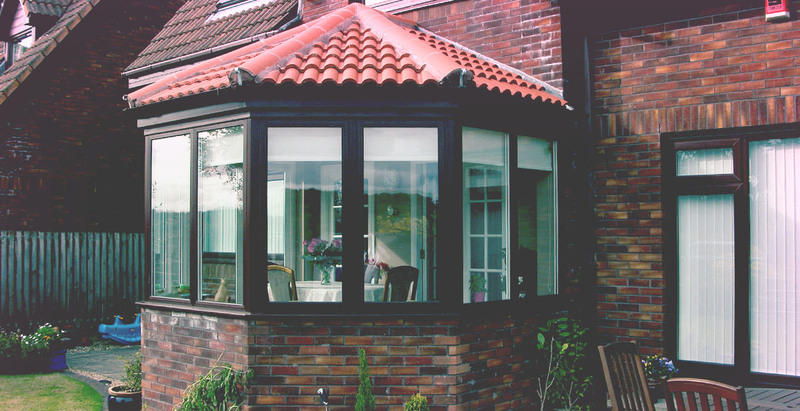 In addition, we can supply all trades when required to complete your property extension or property alteration, ensuring everything runs smoothly. 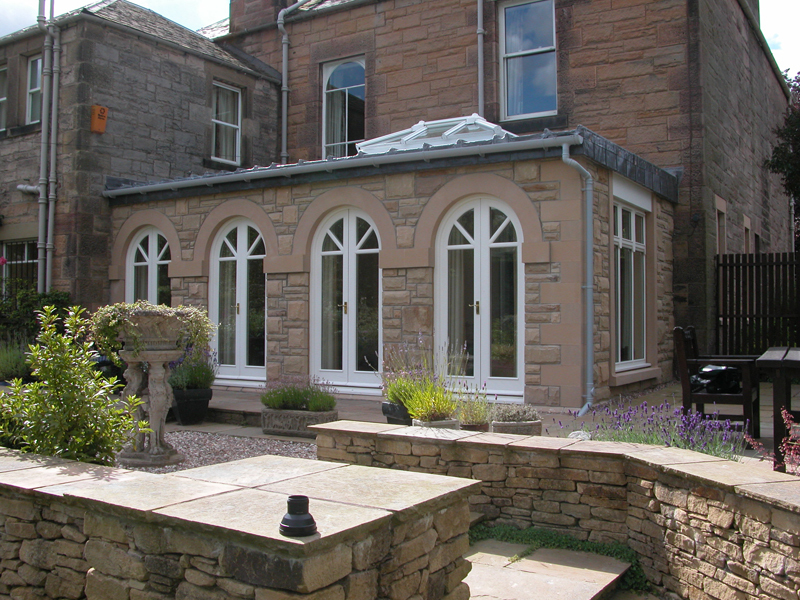 We are home extension specialists and build everything from sun rooms to double storey extensions. 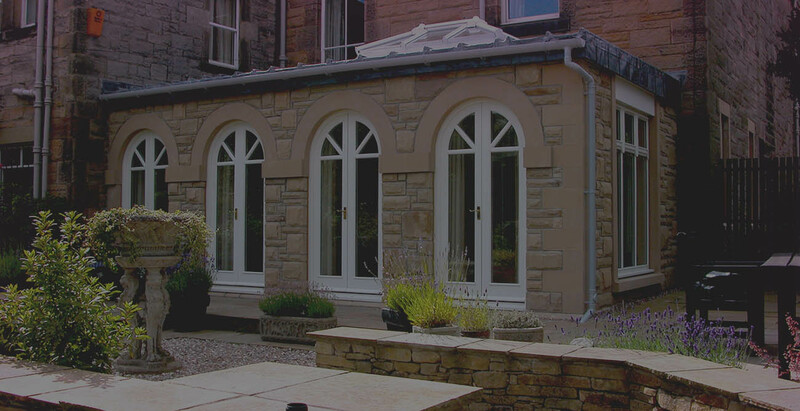 All jobs are project managed, ensuring a stress free process as we manage the smallest of details for you, we even cover other important aspects including kitchens and decorating – leaving you to relax in your new home extension almost immediately.